It was such a dream to be featured in Mashable. This blog makes up our entire newsfeed and it is always so crazy seeing yourself featured on something you look to for inspiration, news, fun, etc. Click on the link below to view the entire article written by Hayley Wilbur. 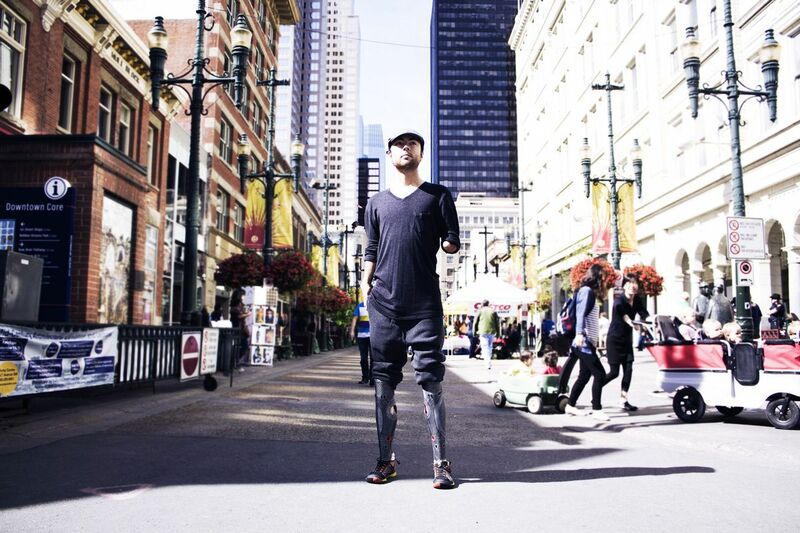 Fashion has the opportunity to elevate the conversation around disabilities. “I always had a love for fashion and a disdain for people who thought it was frivolous and meaningless,” Wanner explains to Mashable. She wanted to highlight the importance of fashion and how powerful it is in forming self-identity. “Our product really has nothing to do with being part of a prosthetic…It has to do with getting dressed,” a daily decision every person makes regardless of their body differences. “There are options for amputees when it comes to prosthetist covers, but what sets the Alleles apart is the affordable price point, durability and cool designs,” Michelle Salt, an Alleles customer with an over-the-knee amputation, tells Mashable. Salt’s cover became a part of her closet, taking what was once an inconvenience and turning it into something she could incorporate into her personal style. Instead of weird stares or inappropriate personal questions about amputations, those wearing an Alleles cover say they often receive positive comments; people ask where they purchased it. Scotti Trinler, a 37-year-old with an above-the-knee amputation, tells Mashable he will not go outside without wearing his Alleles cover. “People approach and ask me questions [about the cover] instead of just staring at it,” he says. Along with gaining confidence by the overall look of the cover, users also get a greater control over the narrative they tell about their amputation. Suddenly, disability isn’t the focus of the conversation. Their fashion sense takes center stage.